This weekend will be a vintage extravaganza as I'll be at TWO amazing events!!! These are my first fairs of the year, so I can't wait! 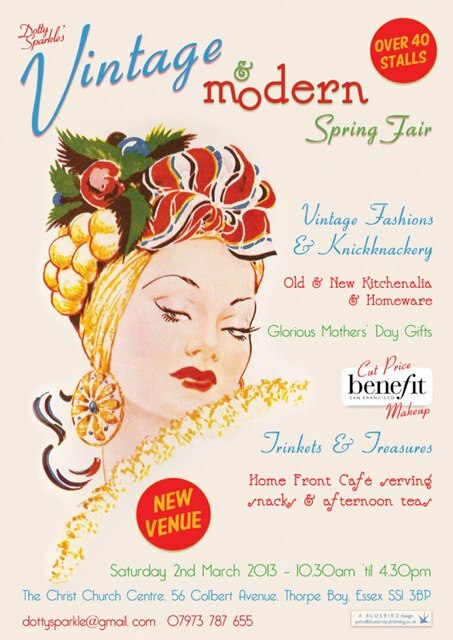 First up on Saturday 2nd March will be DOTTY SPARKLE's VINTAGE & MODERN SPRING FAIR. This super popular event is in an all new venue this time, so be prepared for even more fantastic stalls!! On Sunday 3rd March I'll be at the Orsett Hall Hotel for the VINTAGE & RETRO FAIR! These fairs have already become a huge hit around Essex, so here is your chance to catch all the fun, with stalls, music and dancing! Hopefully see you all at one of these fairs. Remember, I'll be selling my brand new range of hand knitted vintage style bags and flower brooches, especially made for you by my Mum!! Have been hard at work this weekend on new designs......! You are cordially invited (geddit?!) to have a perusal at this fabulous selection of labels. I bought them in January at an antiques fair at the Cliffs Pavilion in Westcliff-on-Sea, from the king of ephemera, Tony's Paperchase. He has a fantastic selection of vintage ephemera and we spent ages looking and buying(!) stuff from his stall. 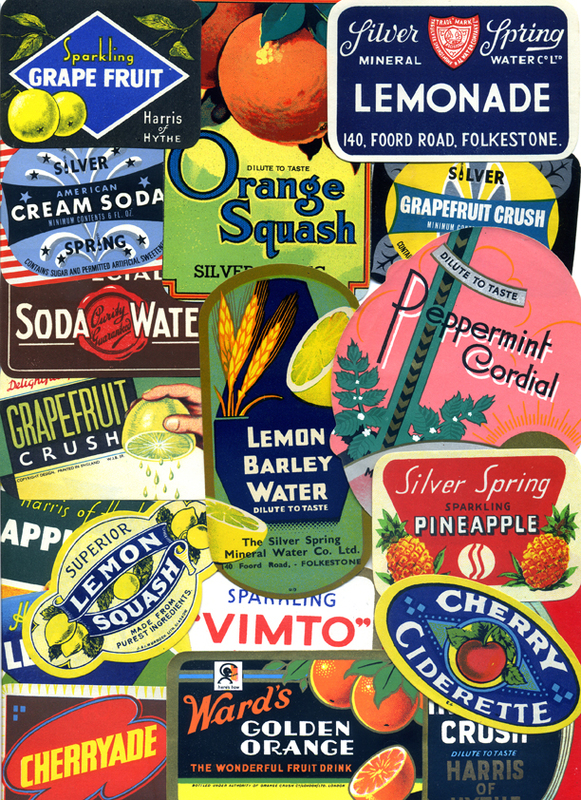 The labels are mostly from the Kent based soft drinks company Silver Spring Mineral Water Company. Some are from Harris of Hythe who were bought out by them in 1946. Judging from the styles and typography they all seem to date from the 1930s to the 50s. They evoke a wave of nostalgia, not just with the look and feel of them, but by the lovely names. Fancy tucking into a Pineapple Crush on a hot summer's day in Kent? Or a Grapefruit Crush, Cherry Ciderette, American Cream Soda, Peppermint Cordial or a classic Lemon Barley Water. Even Vimto is in there! 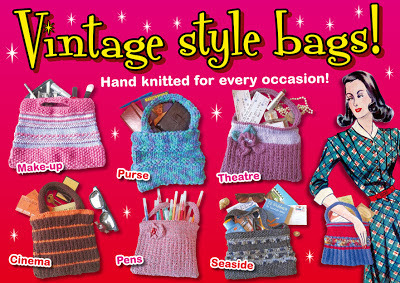 I'm very pleased to announce a whole new range of goodies that I'll be selling!!! Here they are, and there are even more to come! 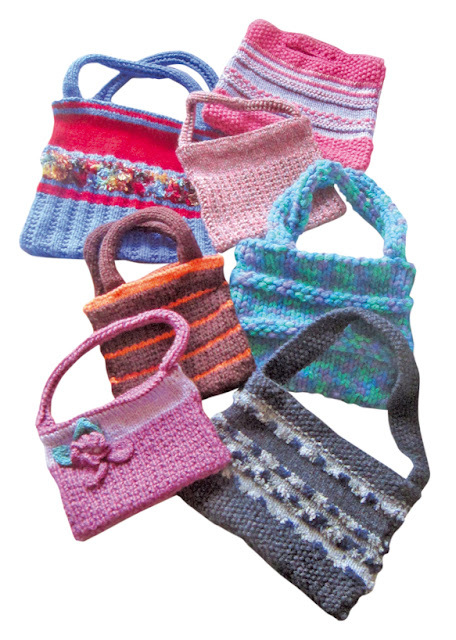 These very handy bags come in all different sizes and colours, are a perfect way to stylishly carry around your stuff and have a unique vintage look to them! But the best thing about these bags is that they are all hand-knitted by my Mum!!! 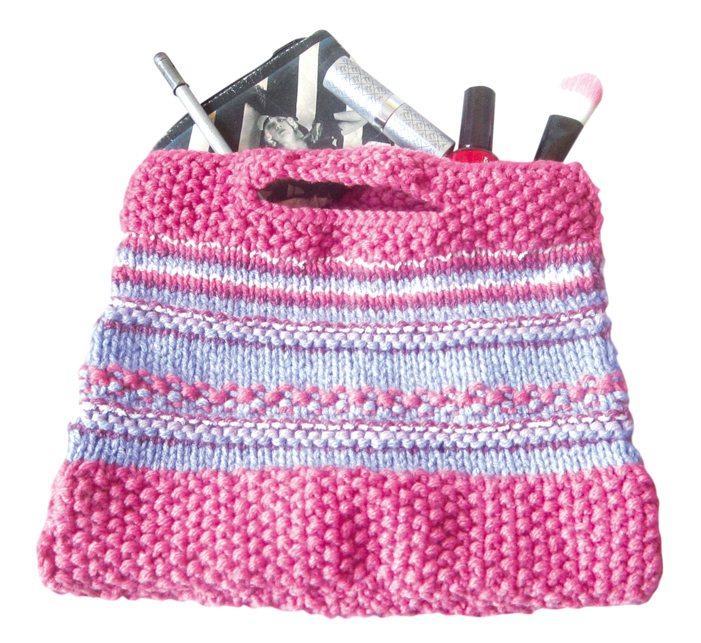 The super talented Mrs ArtPix has been hard at work especially for you. 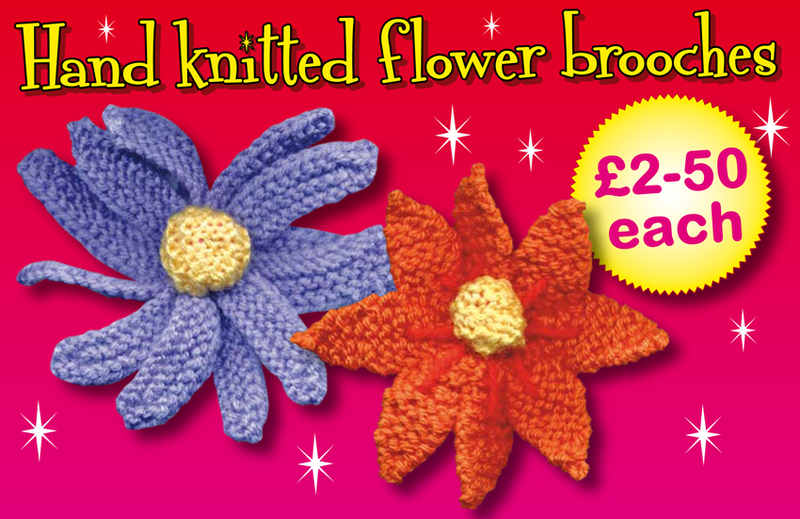 With not only Mother's Day and Spring just around the corner these are the perfect gifts! 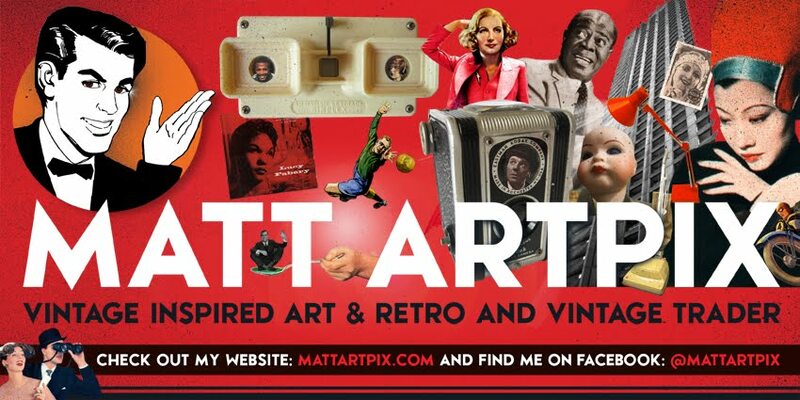 The ArtPix empire is always expanding, and what better way than to keep it in the family!!! What will you put in yours?! For the perfect night out, with lipstick and nail varnish at the ready! 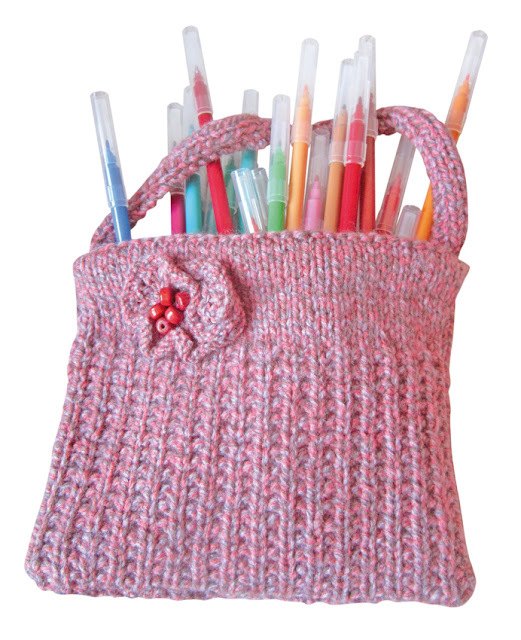 Can be handy to keep all those felt tip pens you have hanging around! 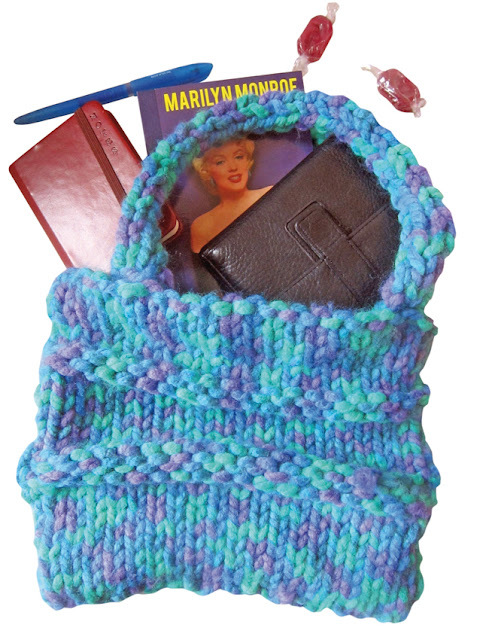 Purse, notebook, pen, sweets and of course a Marilyn book! The height of sophistication, handy for carrying those classics! 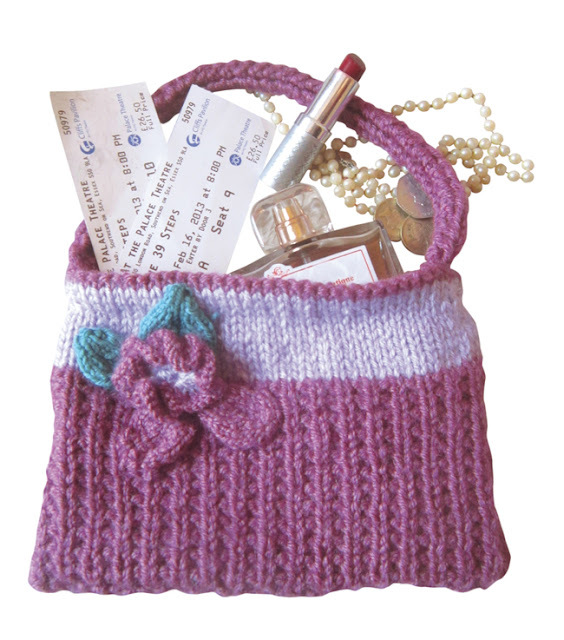 A brilliant accompaniment to a night at the theatre! 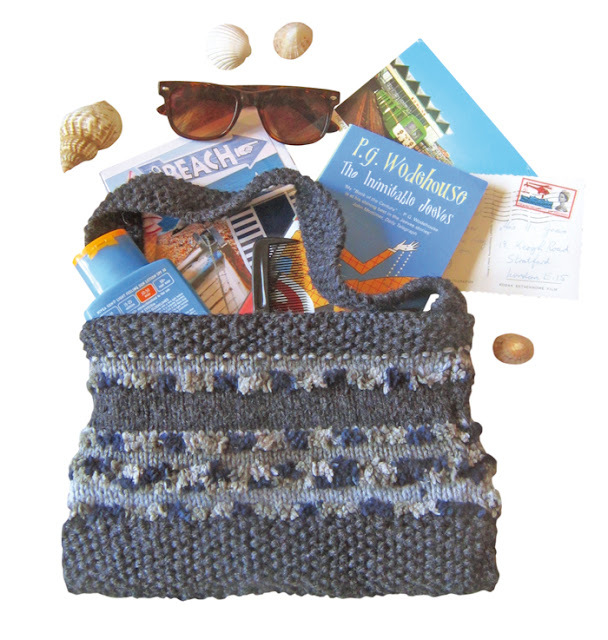 A handy hold-all for the beach! 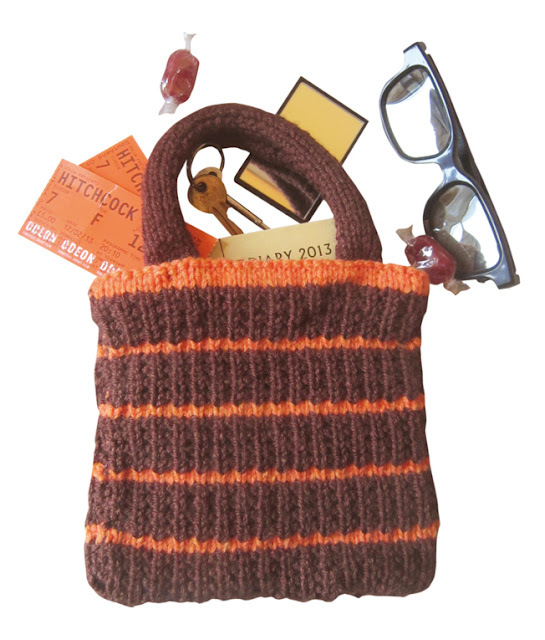 Keep everything together for a trip to the cinema, don't forget the 3D glasses! I'm sure you'll recognise all your favourites in there, see if you can spot them!! Of course there are the classic comics of Beano and the now sadly departed Dandy, but also a few you've probably forgotten about! 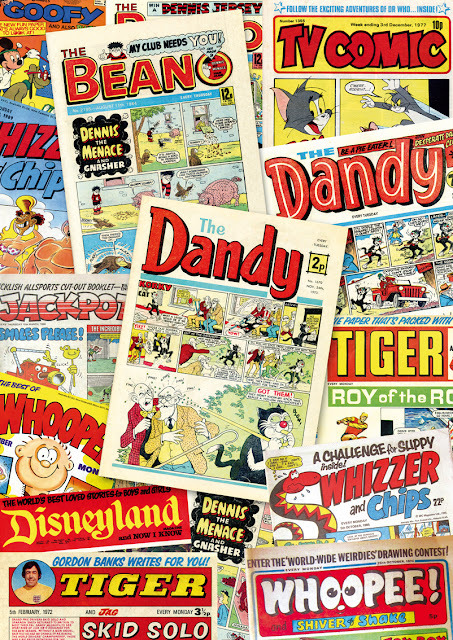 Whizzer and Chips, Whoopee!, Jackpot, Tiger and TV Comic all feature here and the lesser remembered Disneyland comic. Without doubt they all stir up memories of growing up in those heady days!! This new piece is part of an on-going series of vintage related collages called COLLECTOR'S CORNER. I've already done some featuring stamps, 1930s football cigarette cards and 1960s records. I have many more ideas for new ones, so keep tuned for more! 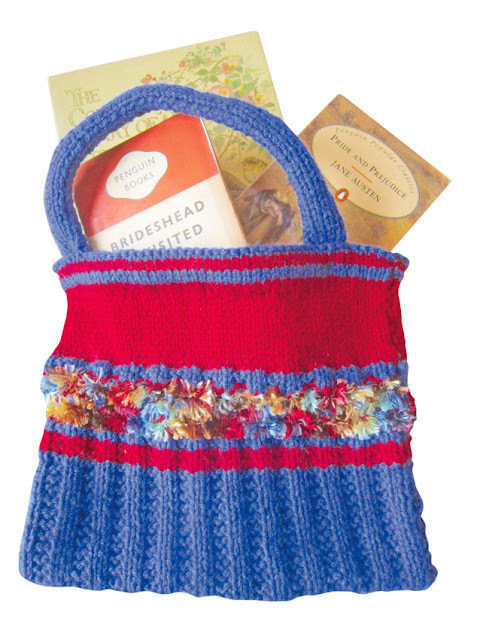 This exciting work of fiction is the creation of CARYA GISH. The manuscript is already with the typesetter awaiting any last minute corrections! With a printer waiting in the wings, the book is nearly ready for printing! CARYA is also the creator in chief of the imprint ARCANE PUBLISHING. This is a completely independent enterprise, free of any corporate meddling! They will be publishing exciting books over the coming years and is your chance to support a small company with fresh ideas and totally original books. I'm very proud to be a part of this amazing new venture. 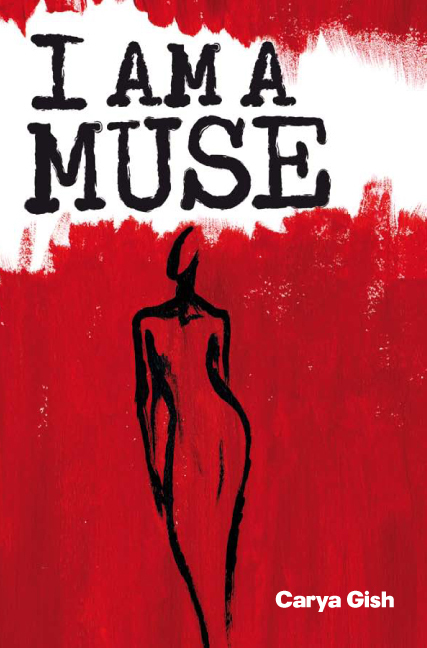 I was very lucky to be able to design the front cover of I AM A MUSE and the ARCANE PUBLISHING logo!